D.V Plumbing & Heating are Gas Safe registered heating engineers who undertake installations of gas boilers, oil boilers and LPG boilers. 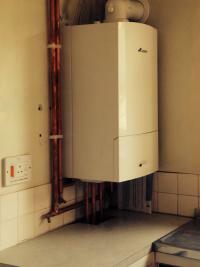 For similar replacement boiler companies in this area please visit the Torquay boiler page. 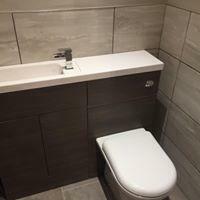 Torquay based plumbing and gas engineer with many years experience in the plumbing and heating trade, D. V Plumbing and Heating provides reliable plumbing and heating and gas services including quality bathroom and gas boiler installations to customers throughout the local area. Set up in 2008, the business is located in the Paignton /Torbay area, however covers a large area including, Paignton, Torquay, Brixham, Dartmouth, Kingsbridge, Totnes, Teignmouth, Dawlish and Newton Abbot. 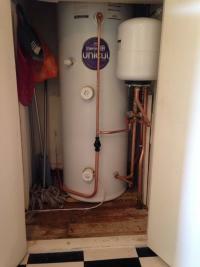 The business provides customers with a professional plumbing and heating service and has excellent customer satisfaction. 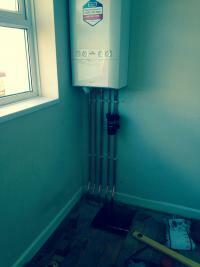 The friendly staff help customers with all their plumbing and heating needs. The services are intended to be of a very high standard but at a very reasonable price every time. D. V Plumbing and Heating has a steady network of clients, situated around Paignton, Torquay, Brixham and surrounding areas. With no expensive call out charges D. V Plumbing and Heating offer free quotes and are happy to advise customers with any questions they have. Weather you live in Paignton or the surrounding areas, we are just a phone call away. 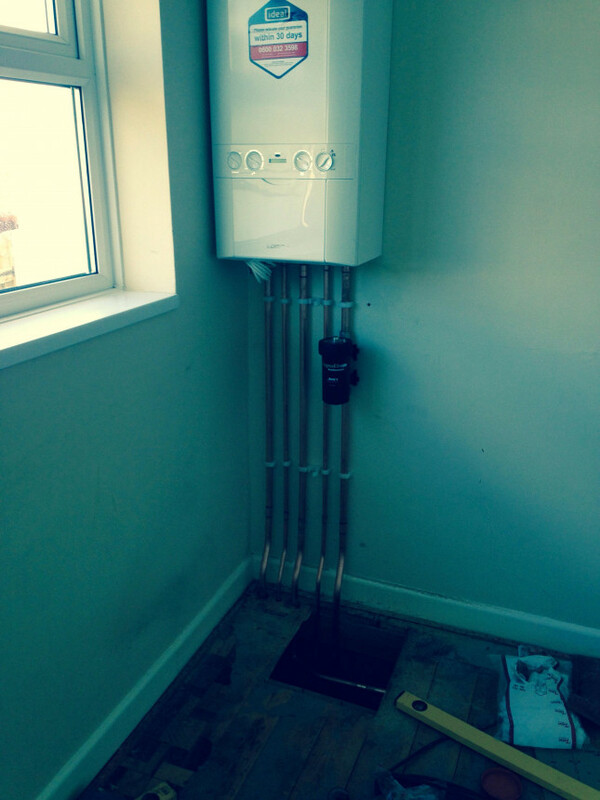 GAS SAFE REG:563906- Unvented Hot Water Systems (G3 Qualified)- WRAS Approved plumbers. Part L Energy efficient, FULLY INSURED. Local Plumbers And Gas Heating Engineers carrying out work such as: Boiler Installs, Boiler servicing, Gas Installations including gas fires, gas cookers and gas water heaters,Gas Appliance servicing/breakdowns, Landlord Gas Safety Checks, Unvented Hot Water Cylinder Installation, Unvented Hot Water Cylinder Servicing, Bathroom Installations, General Plumbing tasks, Leaks/Repairs, Emergency Call Outs, No job to small. The Local Plumbers You Can Trust. Plumbers in Paignton covering, Torquay, Brixham, Dartmouth, Totnes, Newton Abbot, Teignmouth, Dawlish. Gas boilers, Gas cookers,Gas fires, Gas water heaters, Unvented/vented cylinders, Heating systems, Power flushing,Gas boiler breakdowns, Gas boiler servicing, Gas safety checks, Plumbing breakdowns, Plumbing repairs, Plumbing installations, Bathroom Installations.